My........Renesmee Cullen. more.....I think my daughter would make a GREAT Renesmee. HD Wallpaper and background images in the renesmee carlie cullen club tagged: renesmee cullen nessie renesmme carlie cullen. 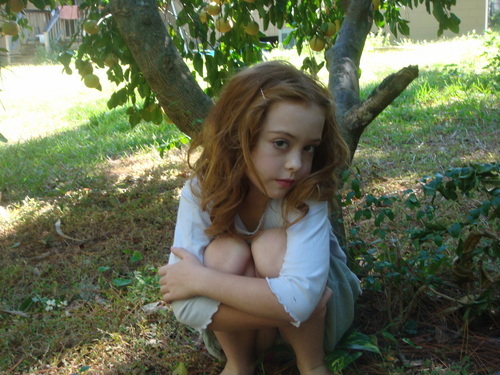 This renesmee carlie cullen photo might contain mogno, árvore de mogno, and árvore.